Welcome to 444 Music, the home of UK Music Producer Theory. For booking enquiries or any other information, please contact us. 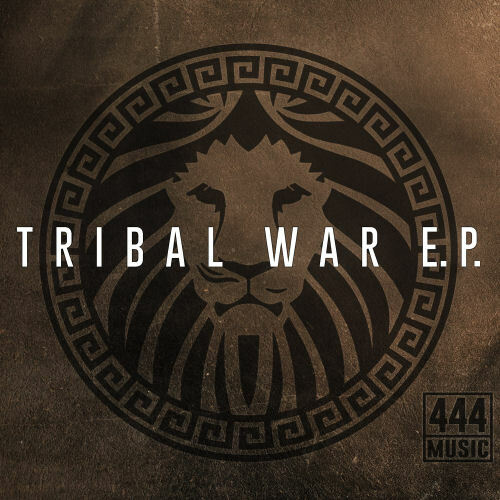 The stunning debut release from 444 Music by Theory is built on a solid foundation of hypnotic, tribal rhythms and penetrating sub-bass. The intensive percussive energy of ‘Tribal War’ transports the listener into a dubbed out soundscape, where heavily delayed sirens, squeaks and fragmentary melodies wash over an unyielding bass rumble. Release date TO BE ANNOUNCED! 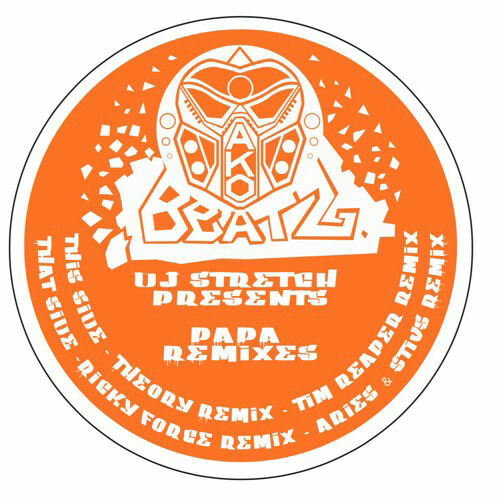 DJ Stretch classic jungle favorite Papa Lover returns to get the Ricky Force, Theory, Tim Reaper, Aries & Stivs treatment. 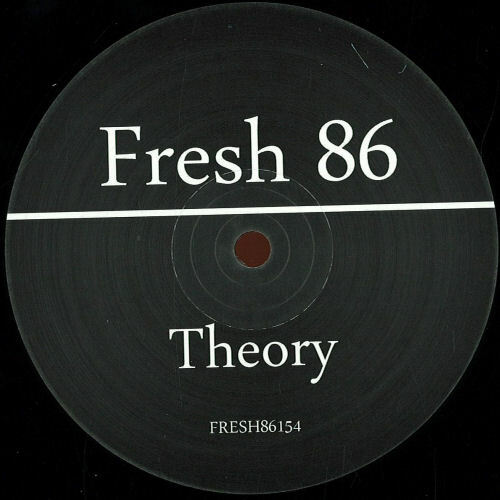 Making his debut on the Fresh 86 label, Theory delivers the goods once again. Taking you deep into the canopy of the rain forest with golden-era Jungle reminiscent soundscapes, gritty stabs and heavyweight bass, both sides of this release effortlessly combine classic and contemporary flavours. 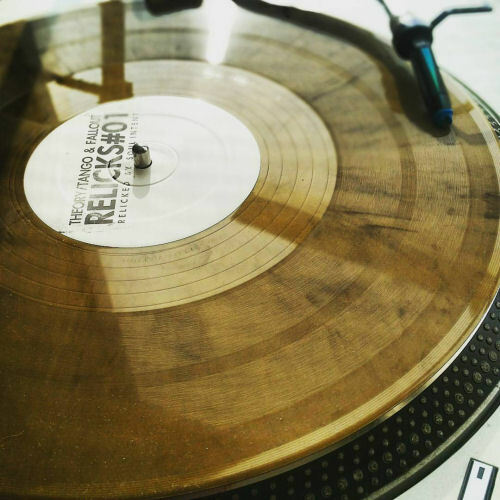 Hand numbered, limited edition coloured (gold and black mixed) 12" white label vinyl mastered and cut by Shane @ Finyl Tweek.